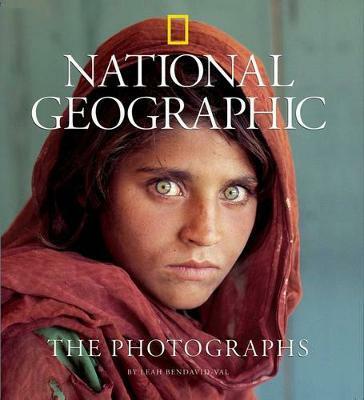 The Photographs offers readers an inside look at National Geographic and a sharp-eyed view of the world. The book showcases the skill and imagination of such notable Geographic photographers as David Doubilet, William Albert Allard, Sam Abell, Jim Stanfield, Jodi Cobb, Jim Brandenburg, David Alan Harvey, and many more. They share their techniques, as well as personal and colorful anecdotes about individual images and their adventures in the field-sometimes humorous, sometimes terrifying, always vividly compelling. Author Leah Bendavid-Val writes about the photographers' achievements from technical, journalistic, and artistic perspectives.